Originally from Vietnam, Huong moved to Oklahoma with her husband in 1975. She graduated from Rose State College with an associate's degree in Dental Hygiene in 1990. A recipient of the Golden Scaler Award and member of the American Dental Hygiene Association and Oklahoma Dental Hygiene Association. She has served on the Canadian River Dental Hygiene Society for ten years as Secretary,Treasurer,Trustee and President. 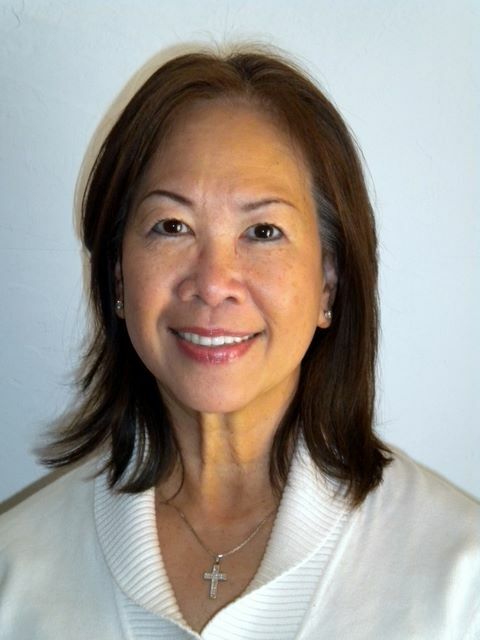 Huong has worked for Dr. Lavelett since he opened his practice in 1995. She has three grown children and six grandchildren. In her free time she enjoys walking, swimming and babysitting.